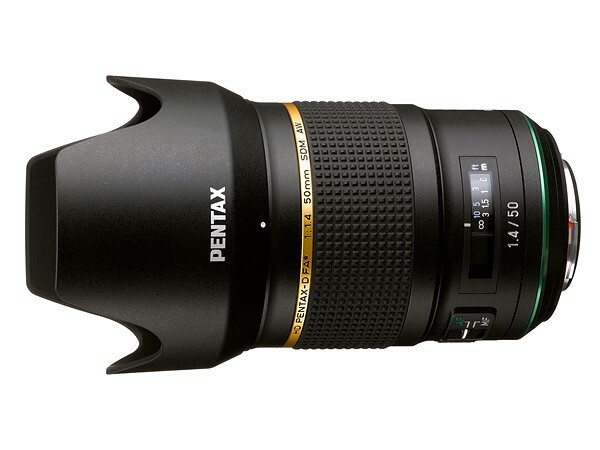 This entry was posted in Pentax lens and tagged Pentax D FA 50mm F1.4 Lens, Pentax lens rumors on June 30, 2018 by admin. This entry was posted in Sony Lens and tagged Sony FE 400mm F2.8 GM lens, Sony lens rumors on June 30, 2018 by admin. This entry was posted in Zeiss Lens and tagged Zeiss lens rumors on June 30, 2018 by admin. 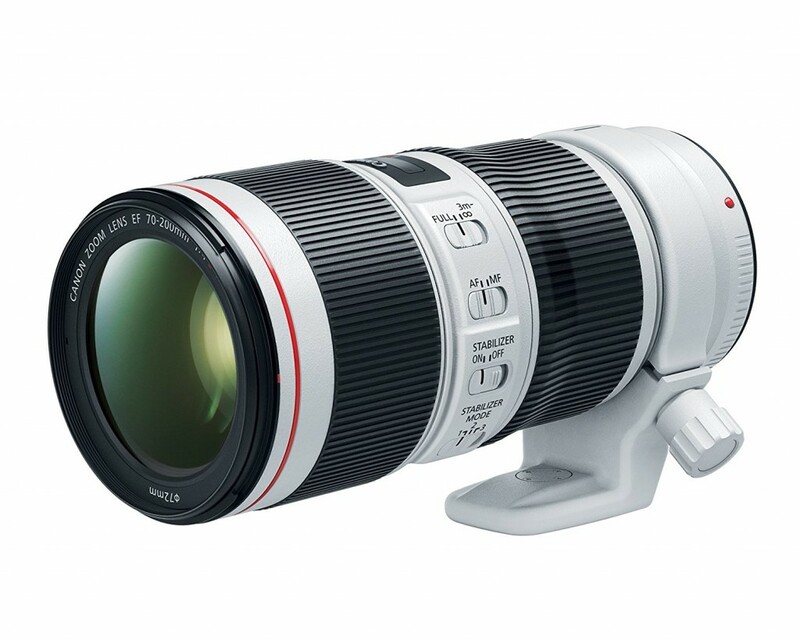 This entry was posted in Canon Lens and tagged Canon EF 70-200mm F4L IS II, Canon lens rumors on June 28, 2018 by admin. This entry was posted in Uncategorized and tagged Sony FE 400mm F2.8 GM lens, Sony lens rumors on June 28, 2018 by admin. 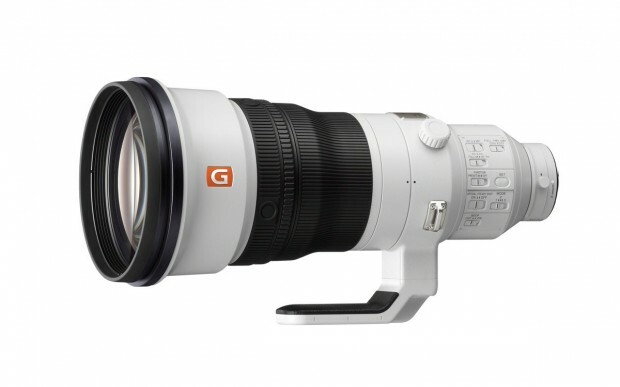 Sony FE 400mm f/2.8 GM OSS Lens Announced, Priced $11,998! This entry was posted in Sony Lens and tagged Sony FE 400mm F2.8 GM lens, Sony lens rumors on June 28, 2018 by admin. Good News! The newly announced Panasonic Leica DG Vario-Elmarit 50-200mm F2.8-4 ASPH Power OIS lens is first in stock and shipping at FocusCamera and B&H! 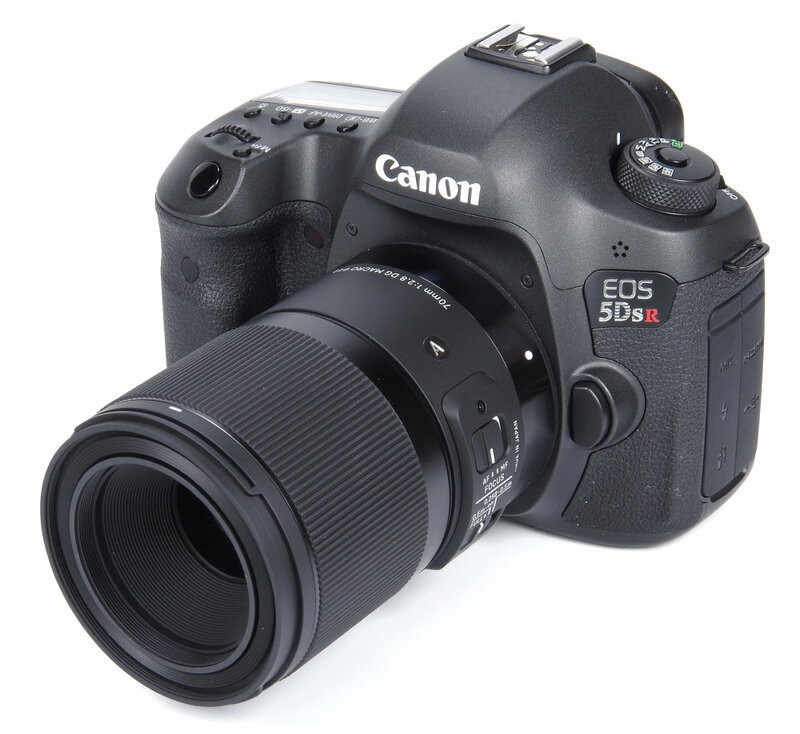 It costs $1,697.99 and is very great for wildlife, sports and action enthusiast shooting. 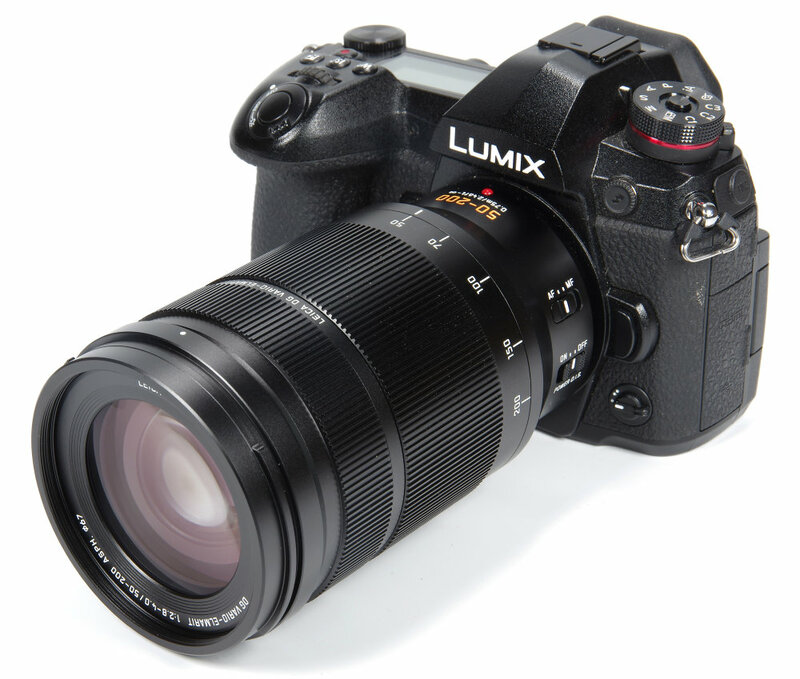 This entry was posted in Panasonic lens and tagged Panasonic Leica DG VARIO-ELMARIT 50-200mm F2.8-4.0 ASPH, Panasonic lens rumors on June 27, 2018 by admin. This entry was posted in Sigma Lens and tagged Sigma 70mm F2.8 Marco Art lens, Sigma lens rumors on June 25, 2018 by admin. 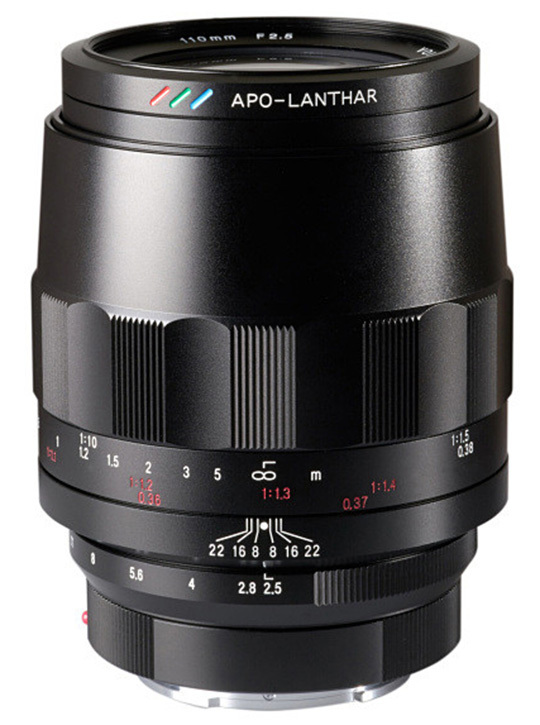 Voigtlander APO-LANTHAR 110mm F2.5 FE MACRO Lens Priced $1,099, Available for Pre-Order Now!